Over the last month, we added 100 new images to the http://bradystewartphoto.photoshelter.com/gallery-list. 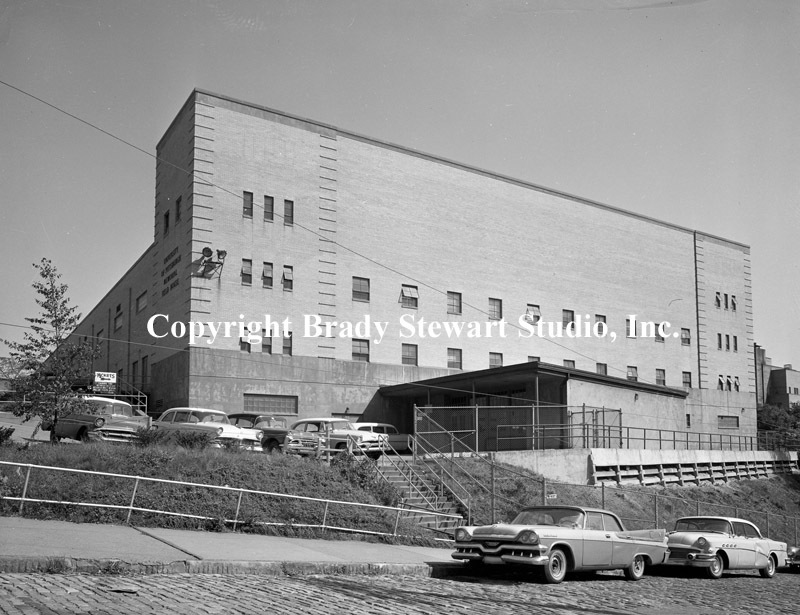 Galleries: Living In Western Pennsylvania 1950 to 1960 and 1960 to 1970. 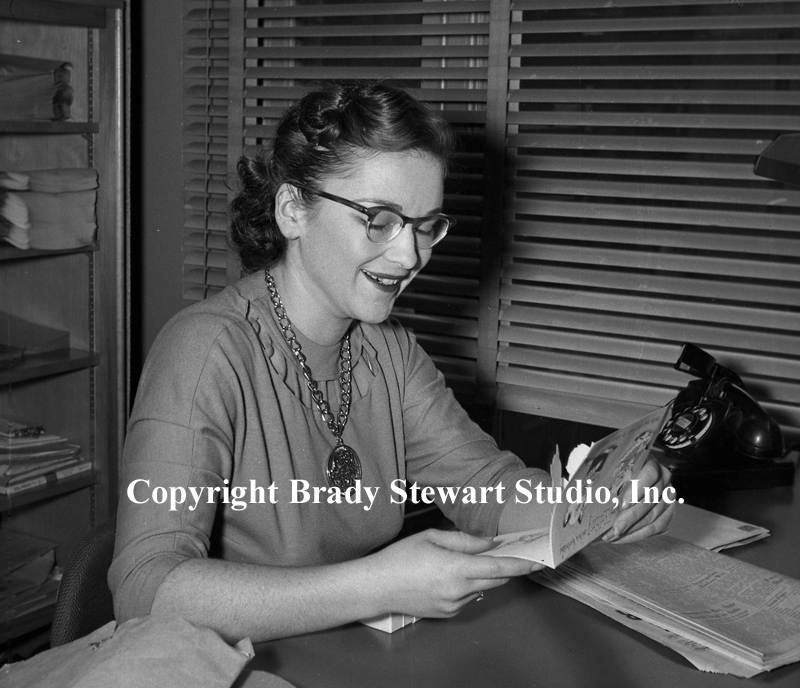 We continue to digitize images for the Living in Western Pennsylvania 1950 – 1960 and 1960 – 1970 galleries. These images document the biggest changes in the Pittsburgh skyline, a building boom throughout the Pittsburgh area, continued growth in the suburbs and the increase in churches and community organizations to support the growing population. 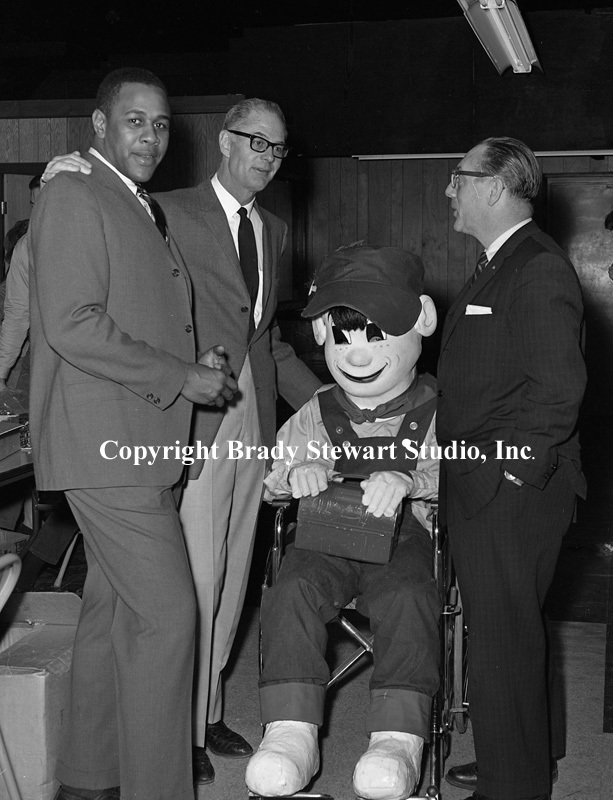 The following image includes one of Brady Stewart’s favorite clients and good friend, Brigadier Henry Dries of Pittsburgh’s Salvation Army. 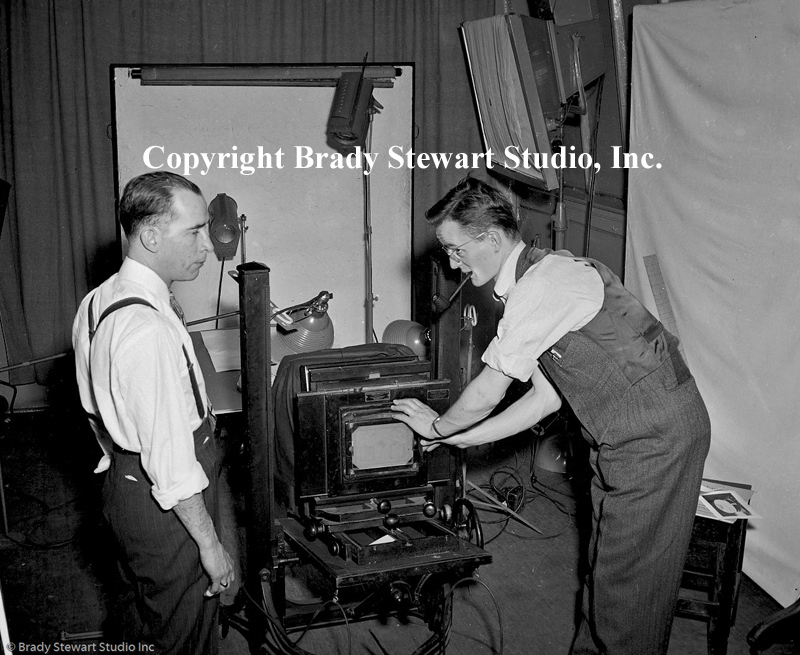 In 1950, Brady Stewart Studio was the largest commercial photography studio in Pittsburgh. 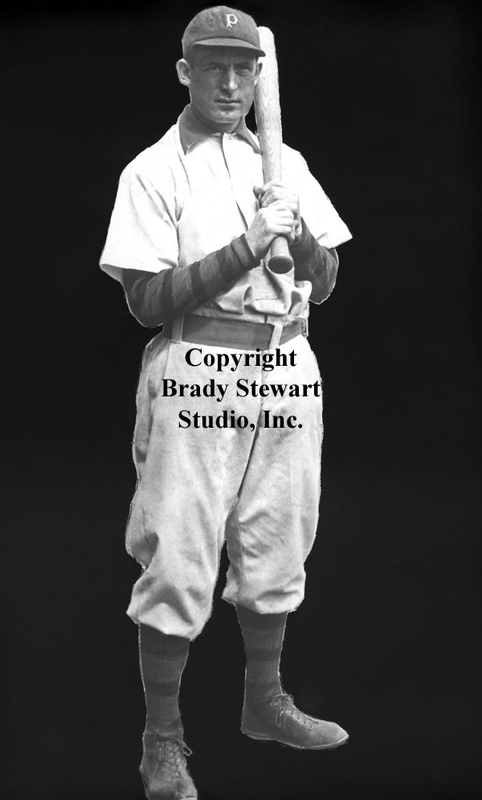 Brady Stewart, Brady Stewart Jr,. and the photographers below, photographed many parts of Pittsburgh’s Renaissance 1. 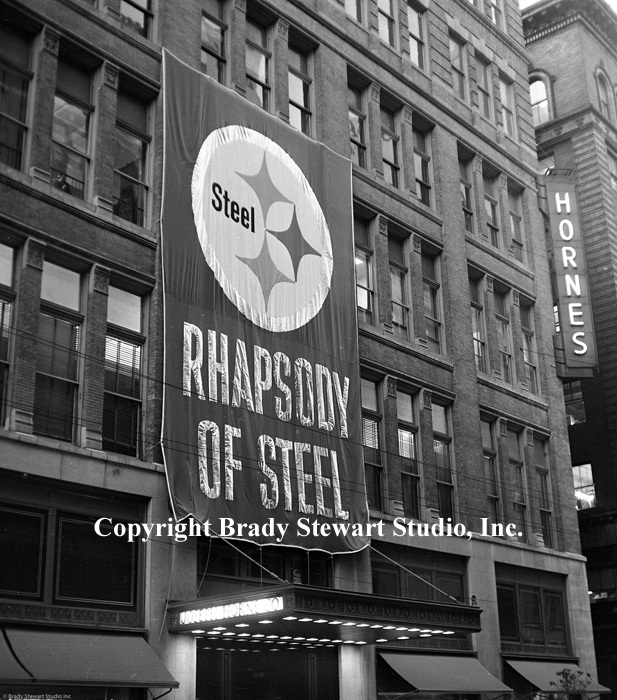 The studio worked with major corporations, advertising agencies, art studios, architects, printers, and all types of local businesses to capture arguable the greatest 20 years of Pittsburgh’s growth in population and infrastructure. The major construction projects included; the Greater Pittsburgh Airport, Squirrel Hill and Fort Pitt Tunnels, Fort Pitt and Fort Duquesne bridges, Gateway 1,2,3,4, Gateway Towers, Hilton Hotel, Pittsburgh Press building, Civic Arena, crosstown parkway, Westinghouse Building, US Steel Building and connecting the parkway East and West through Pittsburgh. 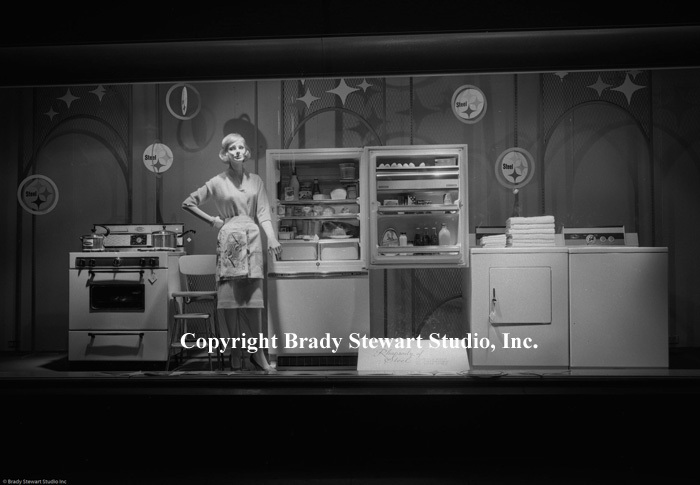 The Studio employed between 10-15 people during this time with four on-call location photographers; Brady Stewart Jr., Ross Catanza, Dave VanDeVeer and Robert (Bobby) Pavuchak. 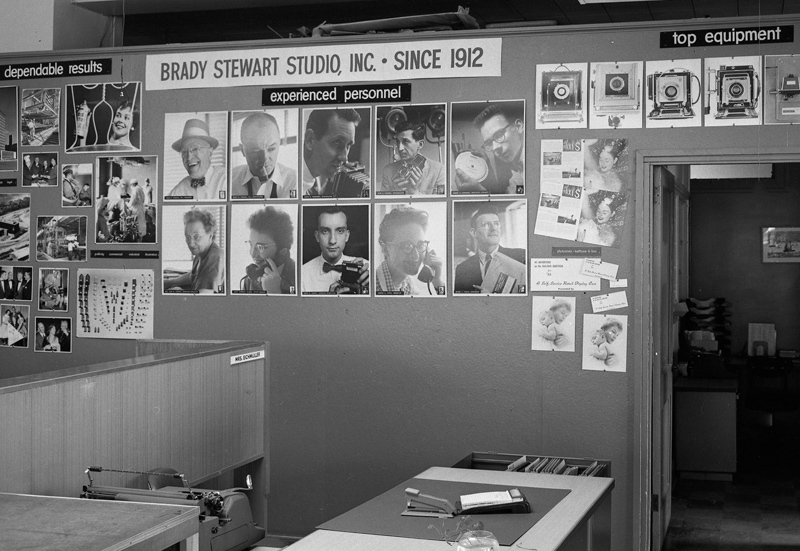 Brady Stewart Studio was located in downtown Pittsburgh from 1935 to 1991. First downtown location was at 812 Market Street, during the 1940’s and early 1950’s; 817 Liberty Avenue, during the mid 1950’s and 1960’s; 725 Liberty Avenue, late 1960’s through early 1980’s; 211 Empire Building and after the Empire Building and Jenkins Arcade were demolished for 5th Avenue Place, the studio moved to 227 Fort Pitt Boulevard until 1991. 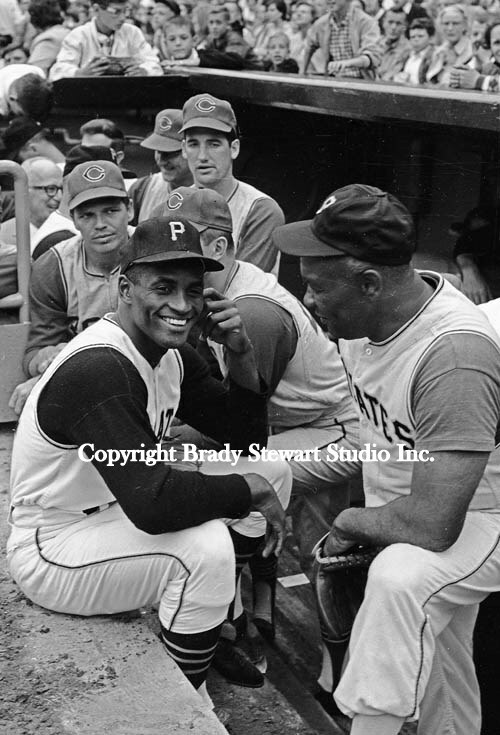 Ross worked for the studio for over 15 years and went on to a successful and award-winning photographer with the Pittsburgh Post Gazette. 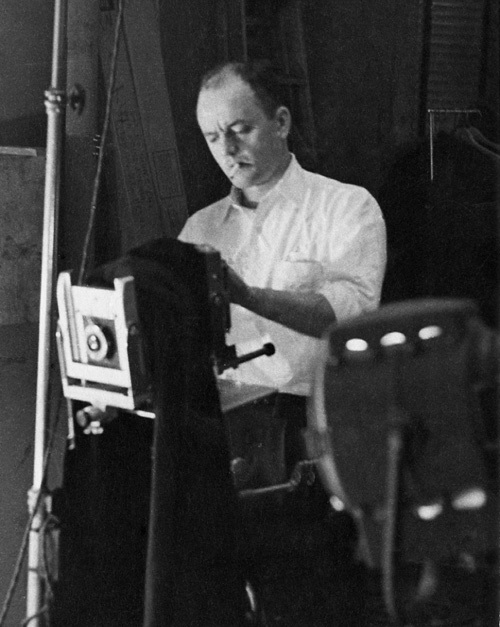 Dave VanDeVeer worked for the studio for over 15 years and went on to establish his own successful Commercial Photography studio in Pittsburgh. 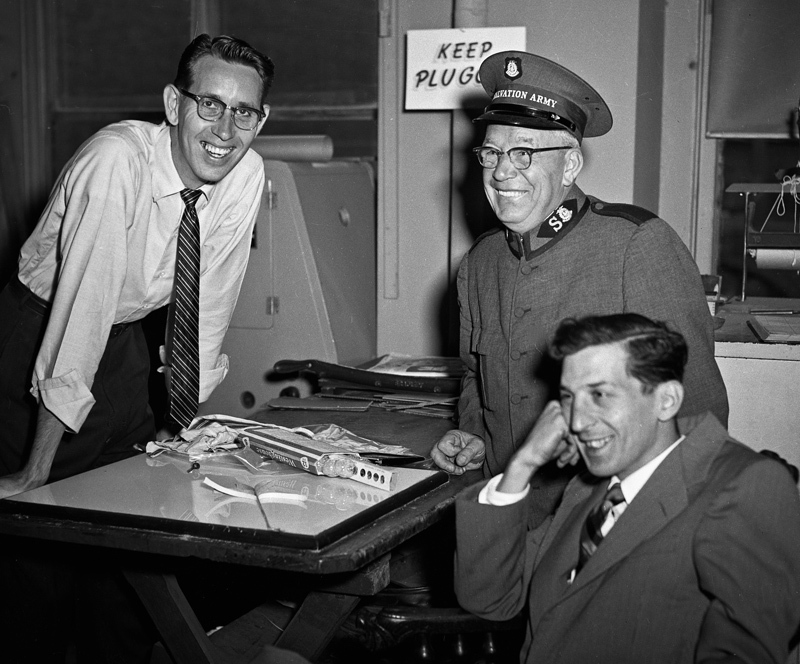 Bobby Pavuchak worked for the studio for over 10 years and went on to a successful and award-winning career with the Pittsburgh Press. Brady Stewart photographer Robert (Bobby) Pavuchak. 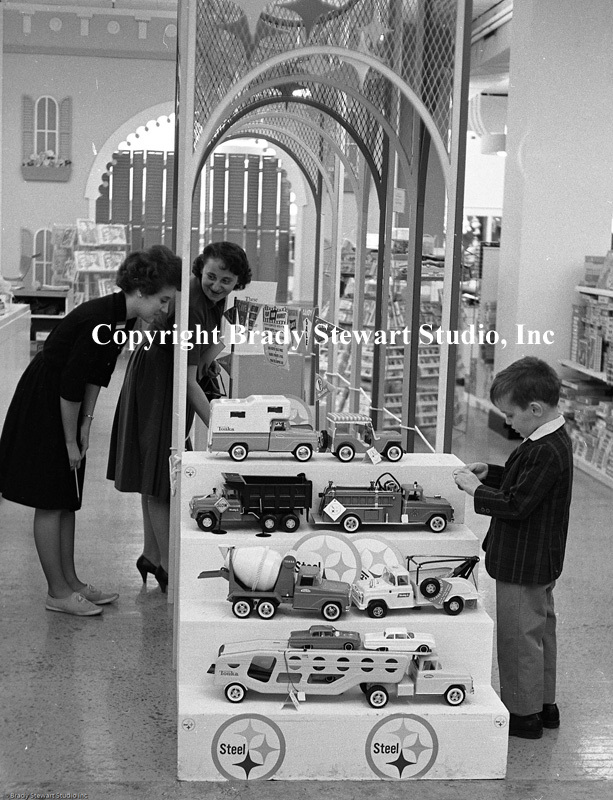 The client base of Brady Stewart Studio ranged from the largest corporations and advertising agencies to the smallest mom and pop stores throughout the Pittsburgh area. 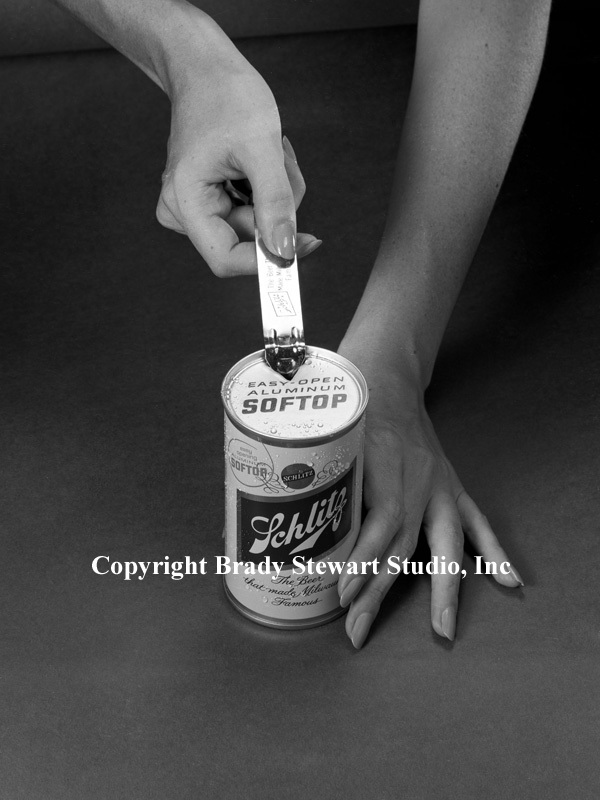 The next post will include an in-depth look at Brady Stewart Studio, products offered and clients served. 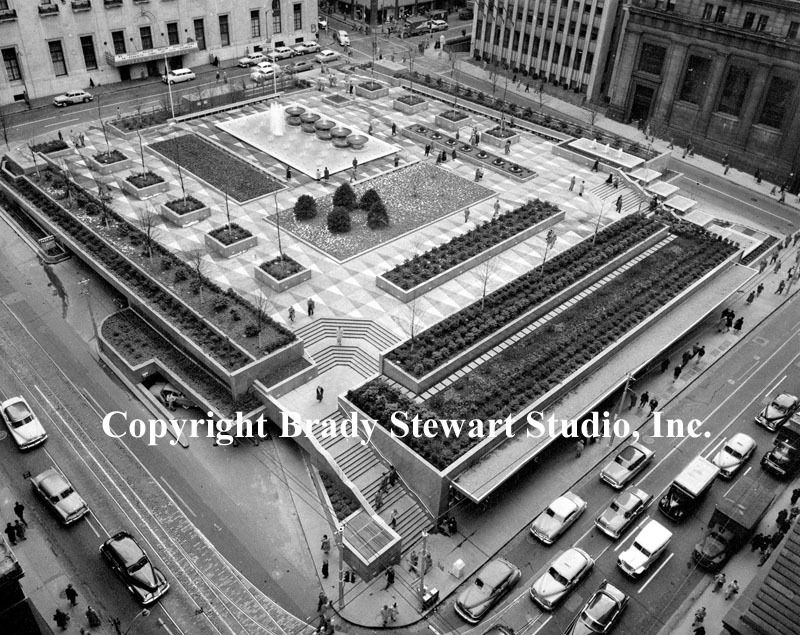 The cornerstone of Pittsburgh’s Renaissance 1 was the demolition of nearly all the buildings south of Stanwix Street to make room for Gateway Center. 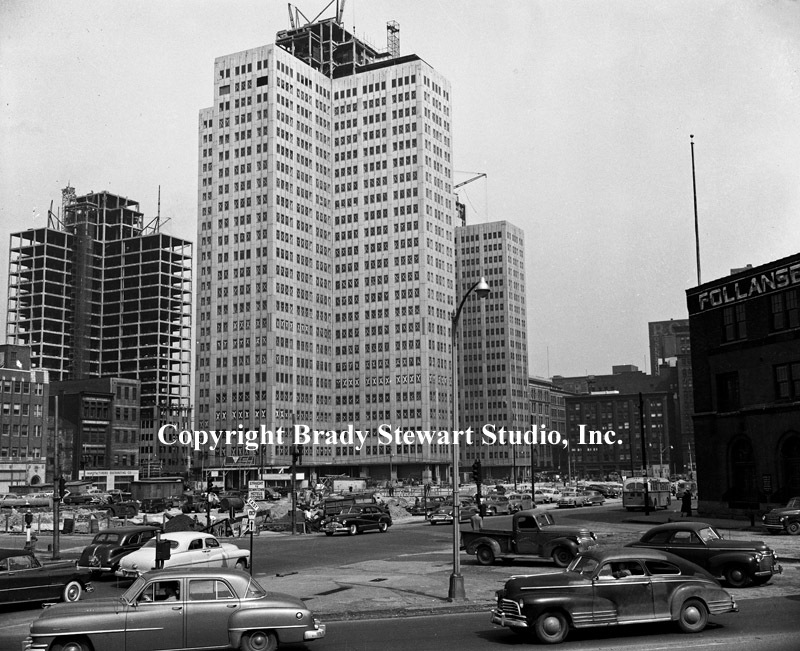 The Gateway Center project started in 1949 and phase I was completed with the opening of Gateway I, II & III in 1953. 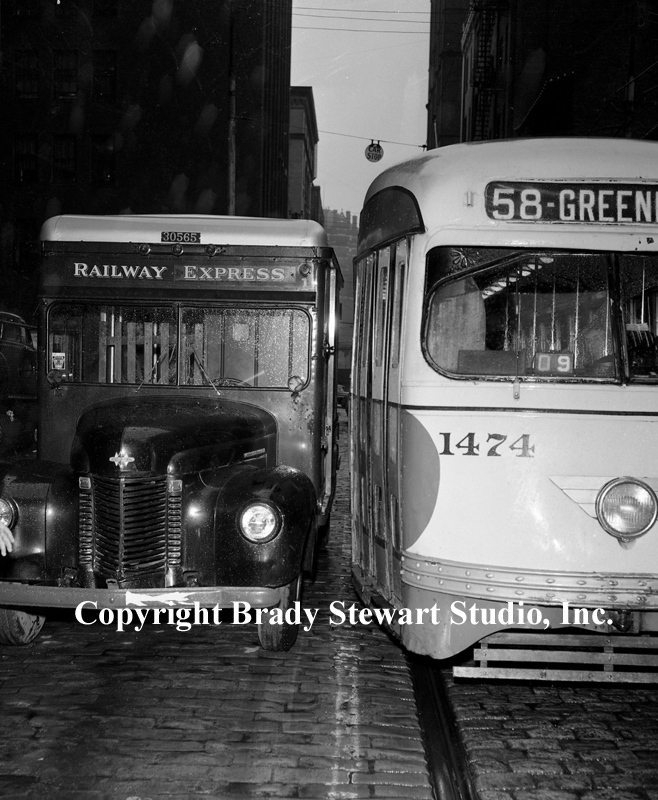 We added images of the opening of the Squirrel Hill Tunnels (1953), Fort Pitt and Fort Duquesne Bridges (bridge to nowhere), Greater Pittsburgh Airport, and Mellon Square to http://bradystewartphoto.photoshelter.com/gallery-list. 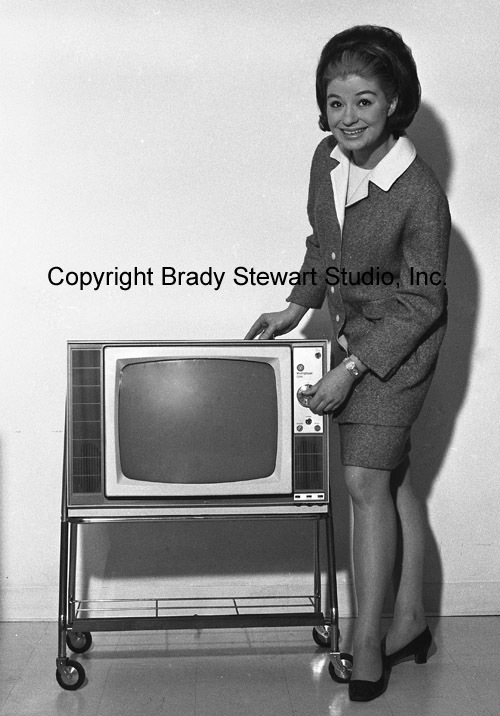 Galleries: Living In Western Pennsylvania 1950 to 1960 and 1960 to 1970. 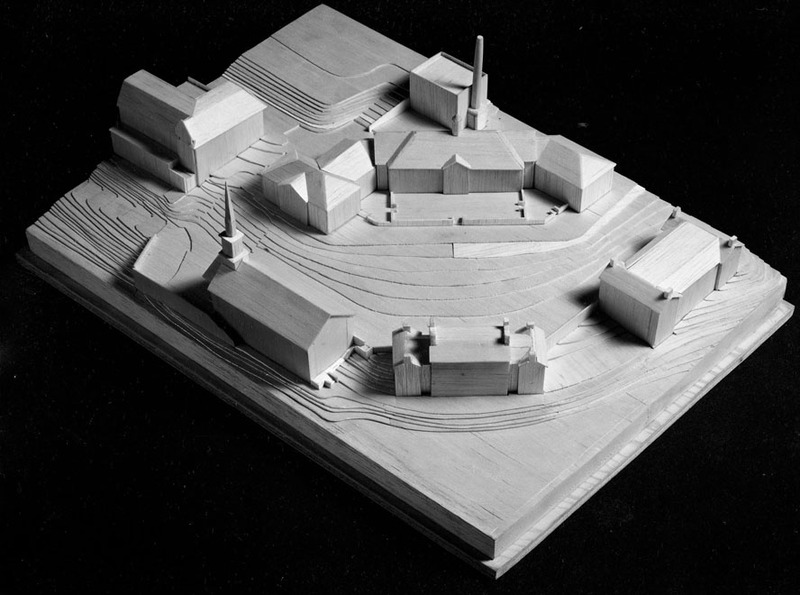 Brady Stewart Studio’s relationship with Ingham & Boyd began in the 1931 with Buhl Foundation’s Chatham Village project. Ingham, Boyd and Pratt became one of the city’s leading architects focusing on local secondary schools, universities and hospitals. We digitized a number of architectural drawings and renderings of the various PCW proposed buildings. Ingham, Boyd and Pratt was very busy during the 1950’s and 1960’s with a complete redesign of the Pennsylvania College for Women (Chatham University today), new buildings at the University of Pittsburgh, new hospitals in Allegheny and Westmoreland Counties along with new schools in Mt Lebanon. During this period, Pittsburgh small businesses and major corporations were very active in supporting community and faith-based organizations. Brady Stewart and Brady Stewart Jr were both soft touches when asked to provide photographic services for a good cause. 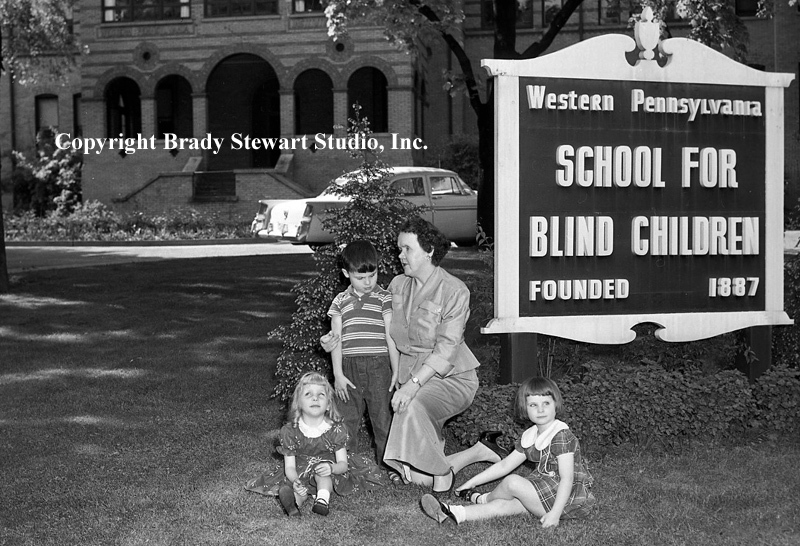 The following image was used in a brochure to create awareness and raise money for the Western Pennsylvania School for the blind. The assignment was for local attorney, Charles K. Robinson. 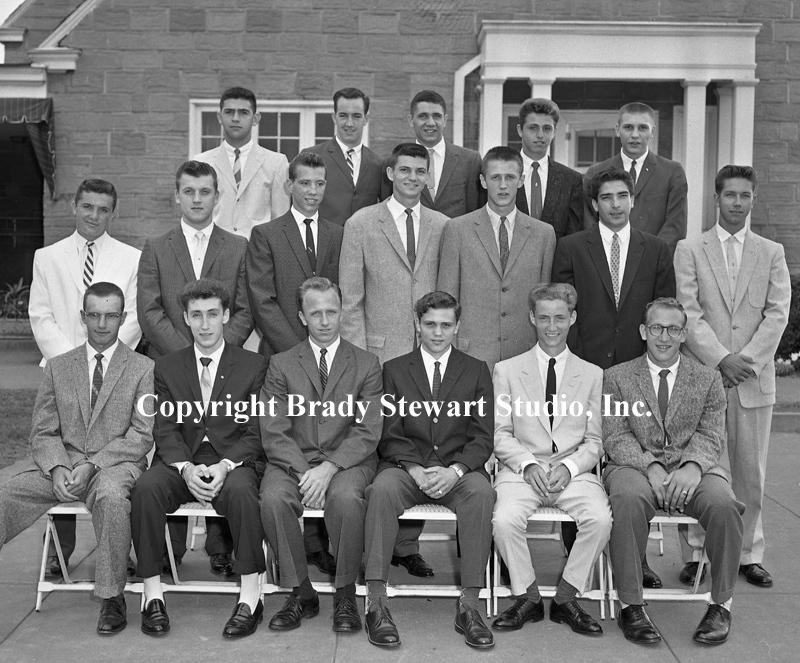 Charles K. Robinson was also very involved in the Western Pennsylvania Golf Association and the Caddie Scholarship fund. The Committee under chairman Charles Robinson,created the Caddy scholarship fund in 1941 and awarded their first scholarships in 1951. Worthy students/caddies at member golf courses were eligible for the annual award. The program continues to be a successful part of the WPGA’s programs today. 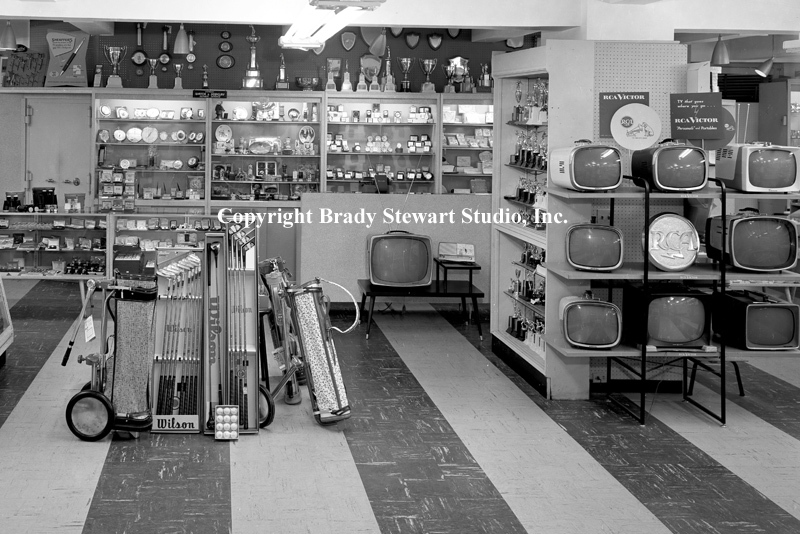 The studio provided photographic services for a number of community organizations including; Salvation Army, Allegheny Valley School, United Way, Goodwill Industries, Bethel Park Athletic Association and many more. We also provided services for area church groups including; Pittsburgh Council of Churches, the Pittsburgh Presbytery, the First English Evangelical Lutheran Church and a number of area Catholic churches. 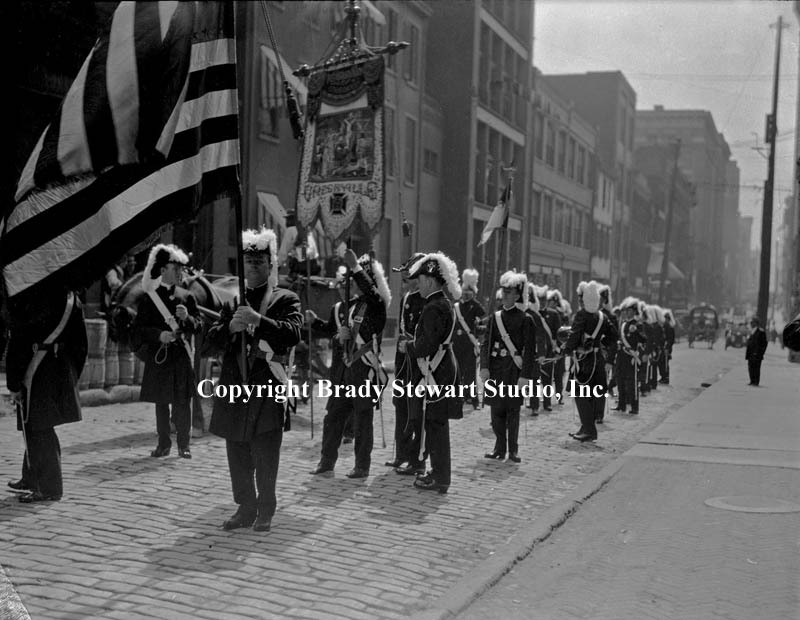 The next group of digitized images will include images of the above mentions community organizations and churches. 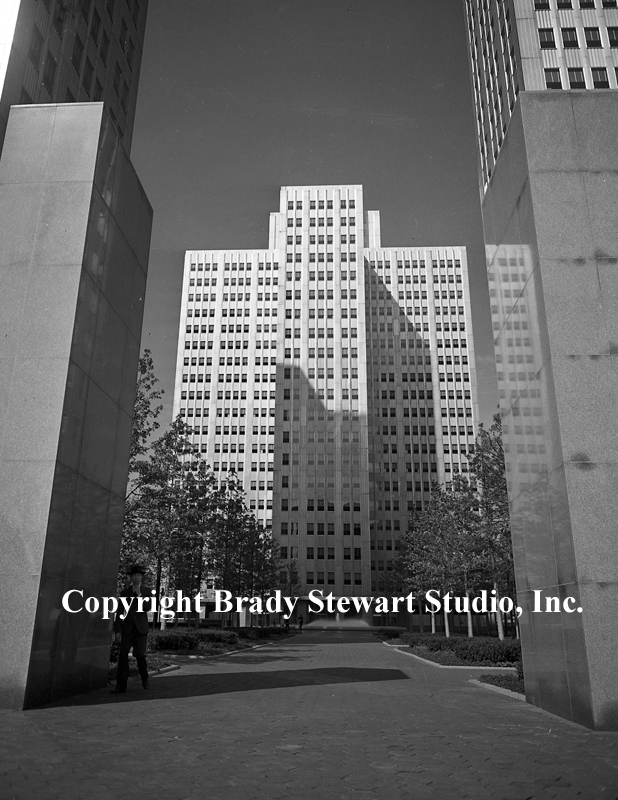 A reminder that the 100 new images can be found at http://bradystewartphoto.photoshelter.com/gallery-list. Gallery: Living In Western Pennsylvania 1950 – 1960 and 1960 – 1970. 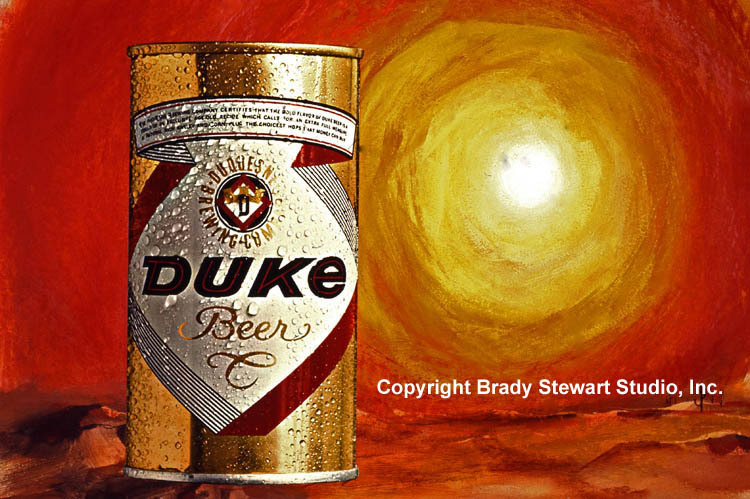 And prints can be purchased from any of the images online. 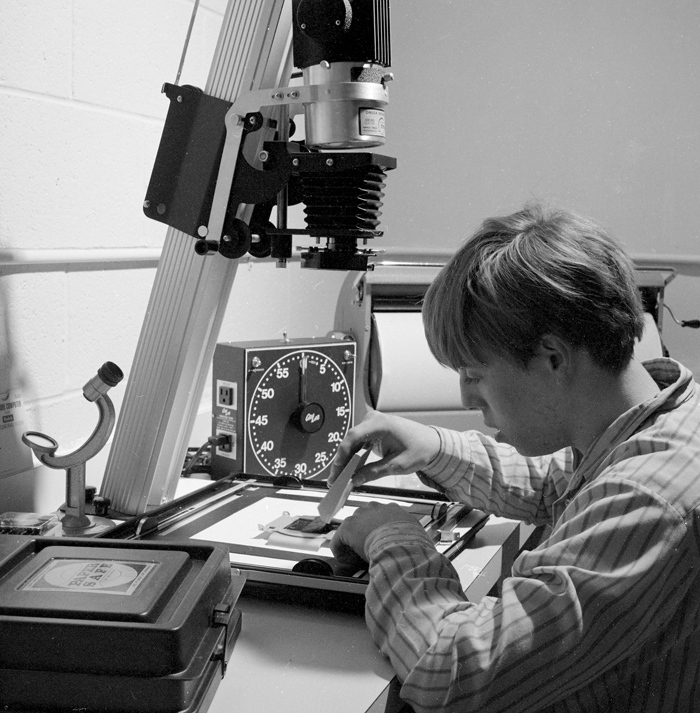 All proceeds are used to digitize and identify more prints and negatives for the collection. 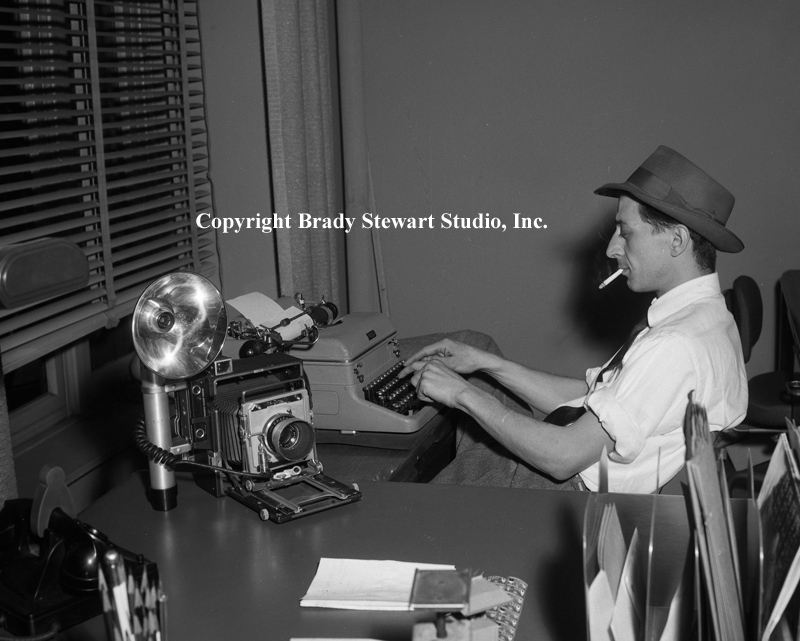 Over the last two weeks, we added 120 new images to the http://bradystewartphoto.photoshelter.com/gallery-list. 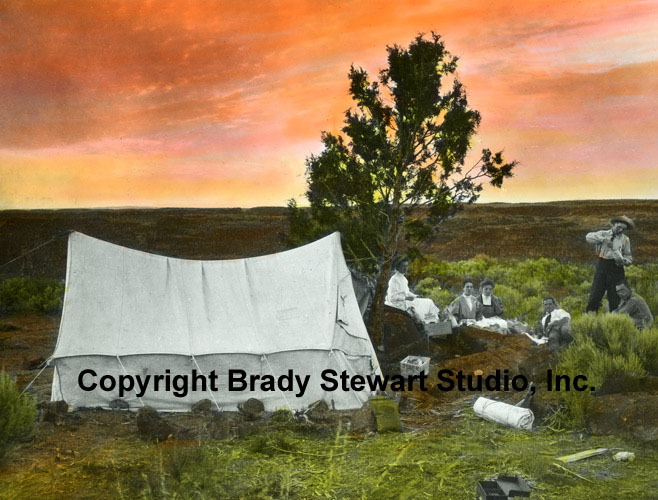 Gallery: Living In Western Pennsylvania 1900-1910; 1910-1930 & 1930-1950. 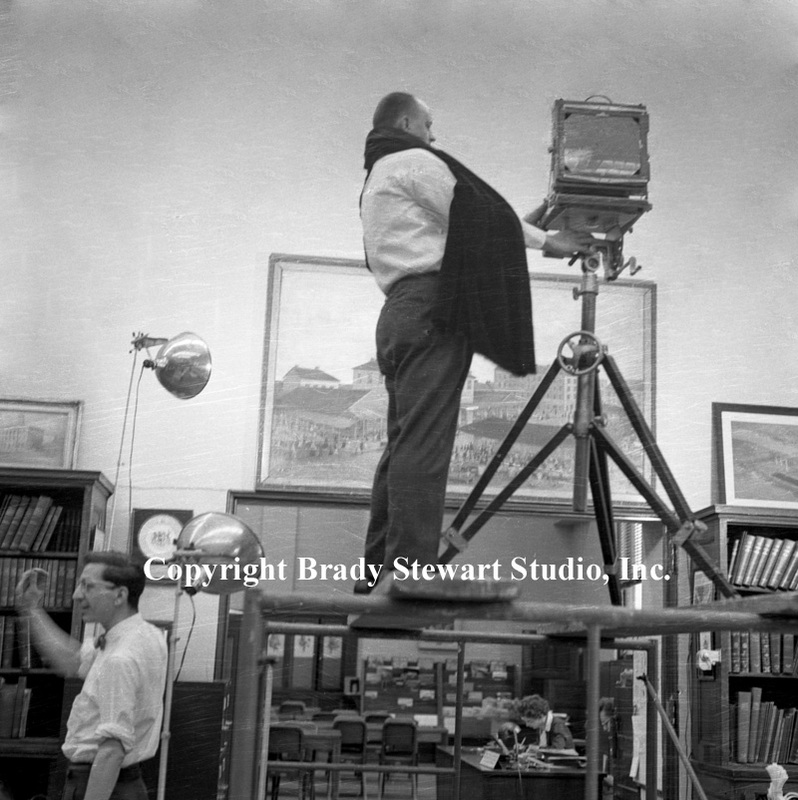 We continue to work on digitizing images for the Living in Western Pennsylvania 1930-1950 gallery. This group documents a cross-section of the city’s existing buildings, new projects and events over the 20 year span; i.e. views of the city & Oakland buildings, the building of Buhl Planetarium,Chatham Village, the Gulf & Koppers buildings and the great Pittsburgh flood of 1936. 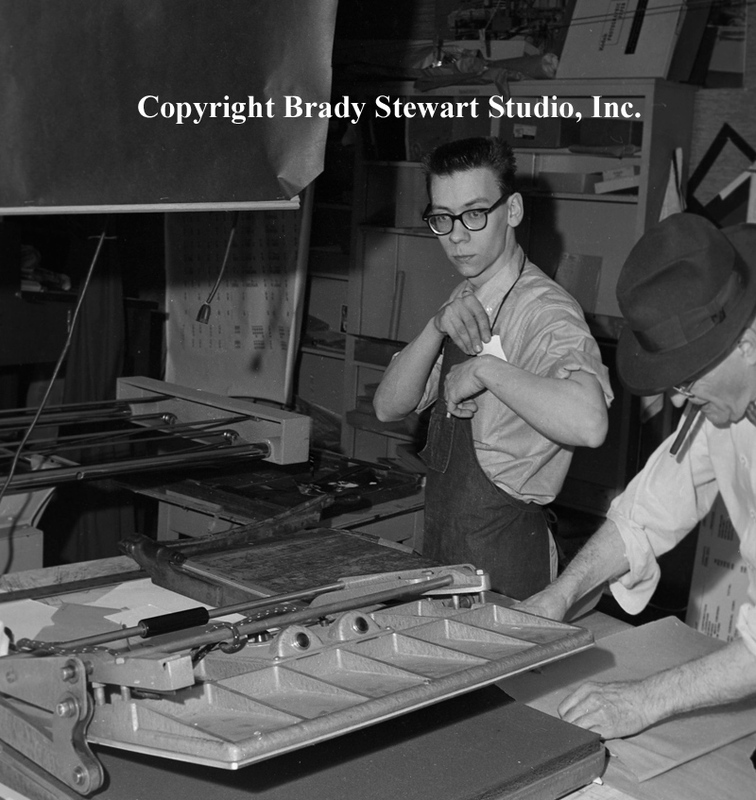 Due to slow down in city projects in the late 20’s and into the great depression, Brady Stewart started to focus more on generating business for his “sideline” business, Brady Stewart Studio. 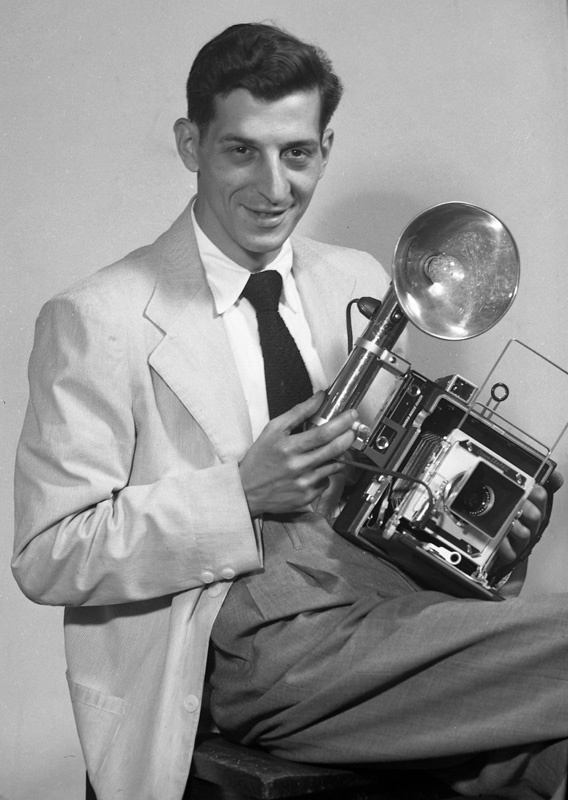 To go after more commercial photography work, he needed to invest in a 8″x10″ Dierdorf view camera. 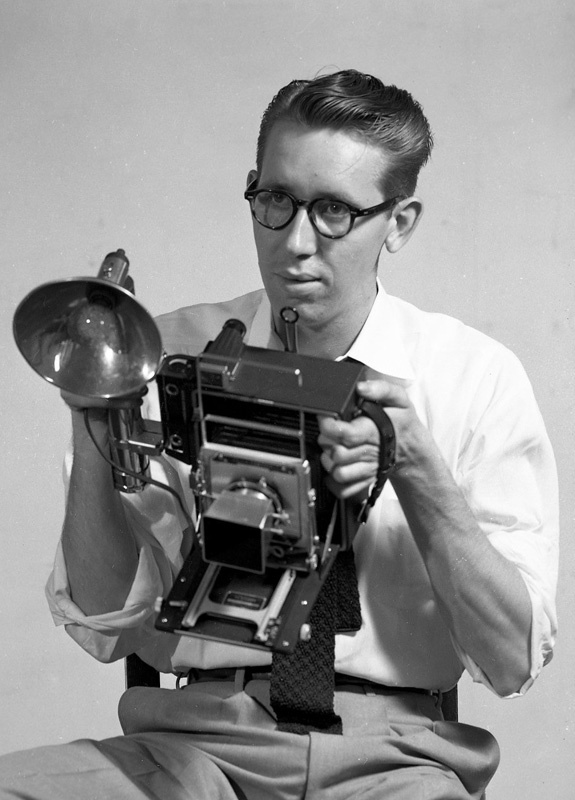 At that time, you were not considered a legitimate commercial photographer if you didn’t use a 8″x10″ view camera. 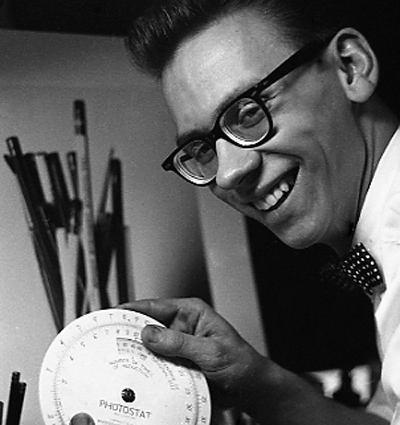 Through his relationships with George Ketchum of Ketchum Advertising and local architects Ingham and Boyd, he garnered a number of major projects during this time. This article will focus on two projects for the Buhl Foundation and Ingham and Boyd Architects. 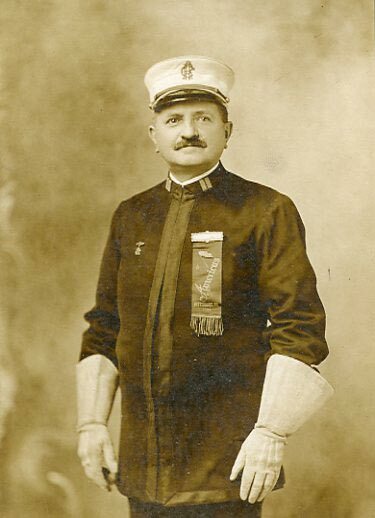 Henry Buhl Jr. was a successful retailer in the city of Allegheny during the late 1800’s and into the 20th century. He established the Buhl foundation in the name of his wife to provide resources in support of local projects to enhance the lives of Pittsburgh-area residents. He felt strongly in “giving back” to the community that had made him and his partner Russel Boggs wealthy. 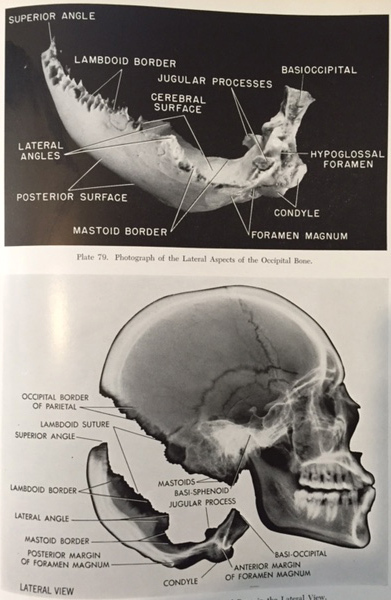 More information about the foundation can be found at http://www.buhlfoundation.org/. The Buhl Foundation’s first major project was Chatham Village. Described as the city’s affordable housing for the working class, it was an overwhelming success… and remains so today. 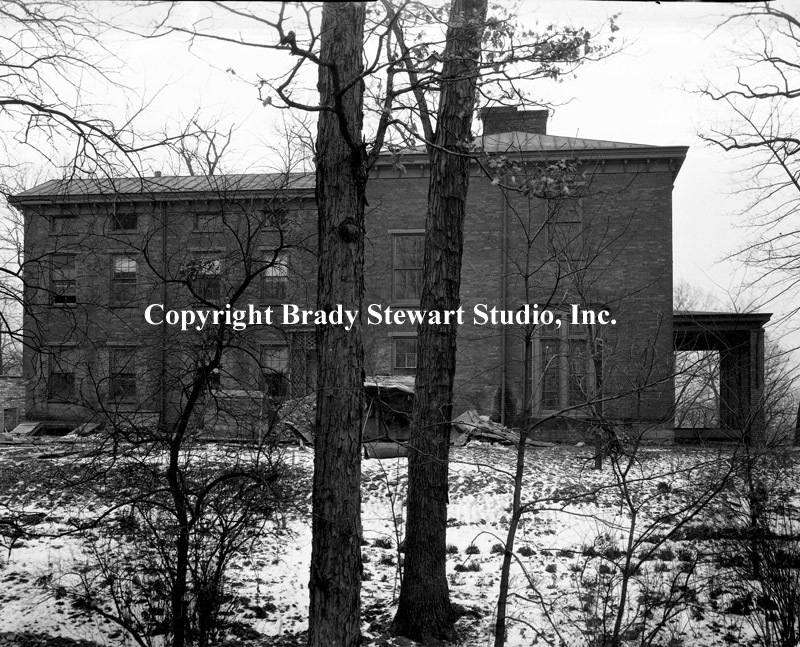 Brady Stewart was contracted to photograph the project renderings and also did some on-site work. It is hard to imagine today how a project like this was viewed back in 1931. 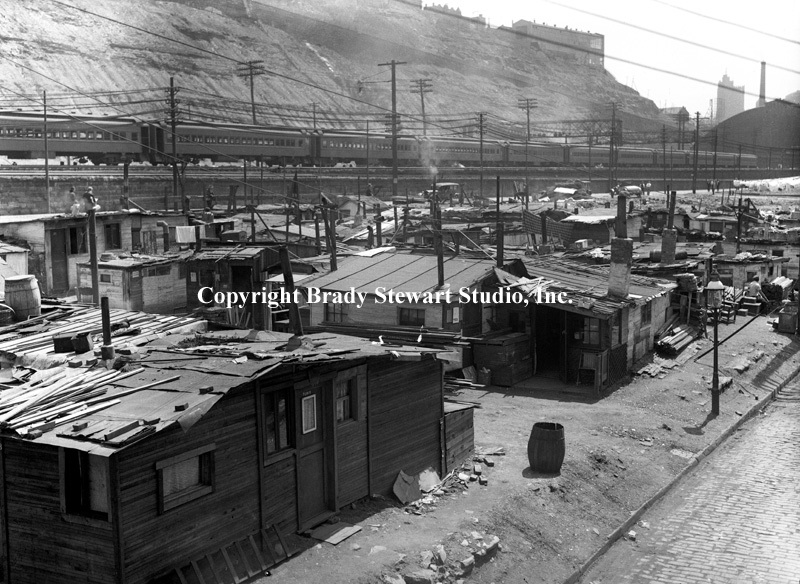 The city was in the throes of the great depression (see shantytown photos http://bradystewartphoto.photoshelter.com/gallery/Living-in-Western-Pennsylvania-1930-1949/G0000.rclz4vq7ys/) and the progress that was made during the 1920’s by the middle/working class was slowly fading away. But in reading about the people behind the Buhl Foundation, the current plight of the working class was the reason they approved the Chatham project. The construction of the Buhl Planetarium was truly one of the great achievements in the city during the depression. 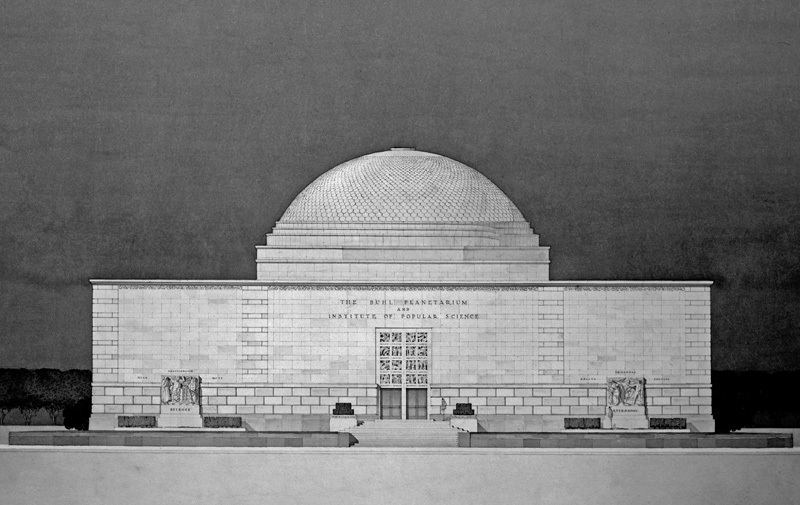 The Buhl Planetarium was built with approximately 1/10th of the Foundation’s available monies ($1.1M). 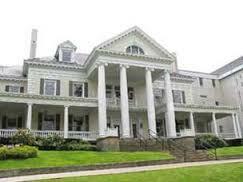 Once completed, they signed to property over to the city for ongoing management and maintenance. The project architects were Ingham and Boyd and they contracted out the renderings to J.A. Mitchell. 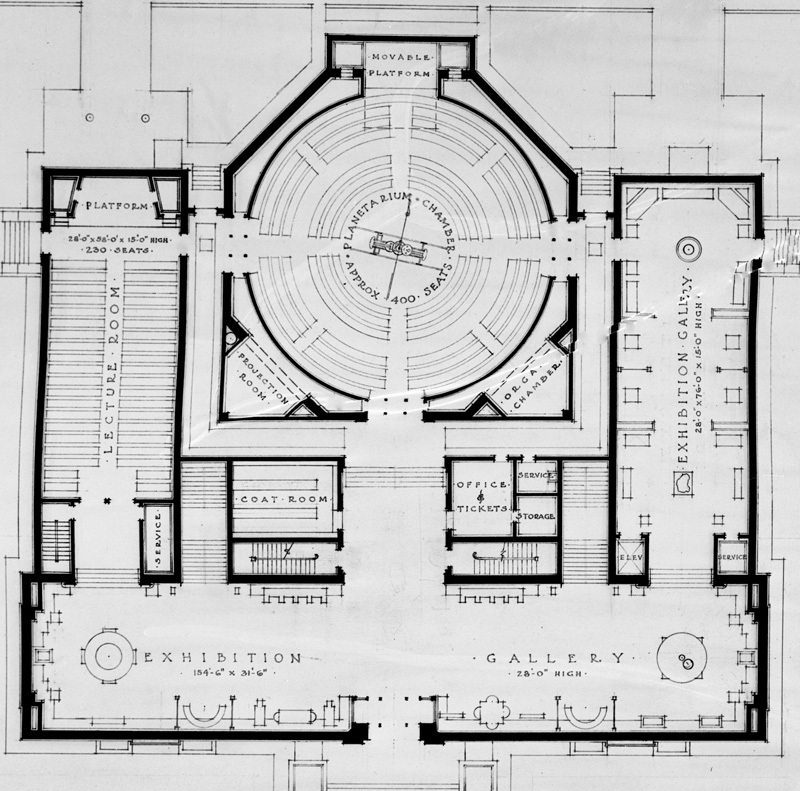 They originally proposed three entrance views, the following one was selected but ended up being revised during construction. 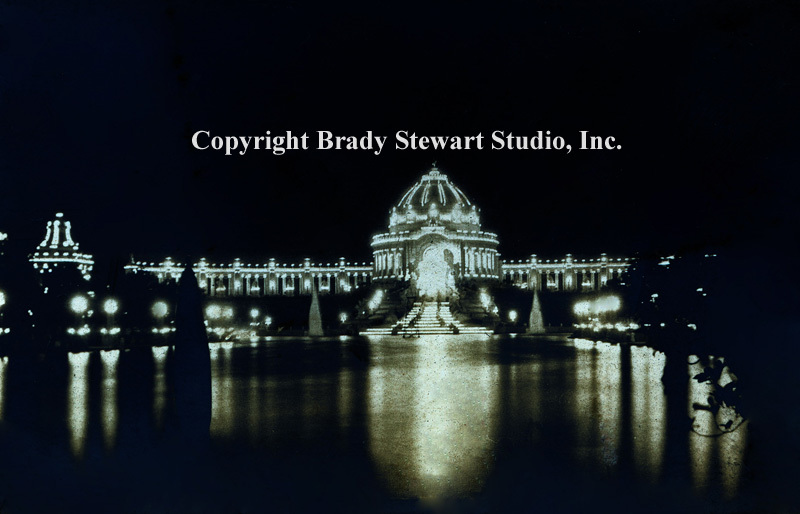 Brady Stewart photographed all the rendering and drawing with his 8″x10″ Dierdorf view camera to ensure the quality of reproduction, clear and concise and no distortion on the outer sides of the drawings. 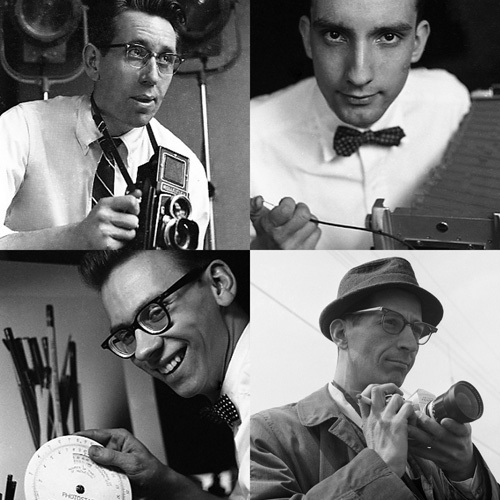 There is a comprehensive web site on the history of the Buhl Planetarium with lots and lots of information http://buhlplanetarium.tripod.com/. 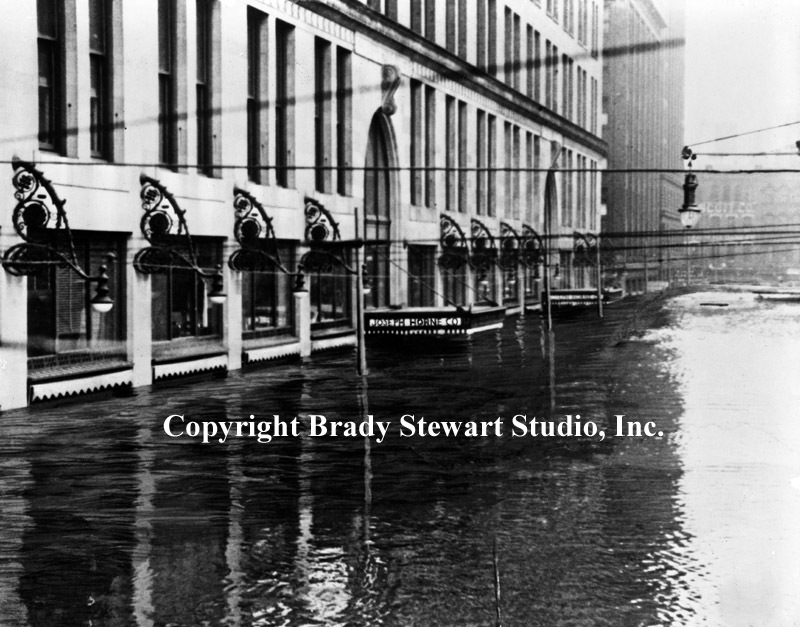 And one of the most horrific events during the 1930’s in Pittsburgh was the great flood of 1936. Brady Stewart was out and about during the flood trying to capture the enormity of it. Here is one of his best photographs of the event. As most Pittsburgher’s know, there is a mark near the Horne’s clock that shows how high the water reached during the flood. This photo was used to confirm it!. The damage was incredible; over 100,000 buildings were destroyed, $250m in damage (6.3 billion in dollars today) , estimated 69 deaths and over 500 injured. The catastrophe lead to the establishment of locks and dams along the three rivers to prevent this level of damage in the future. 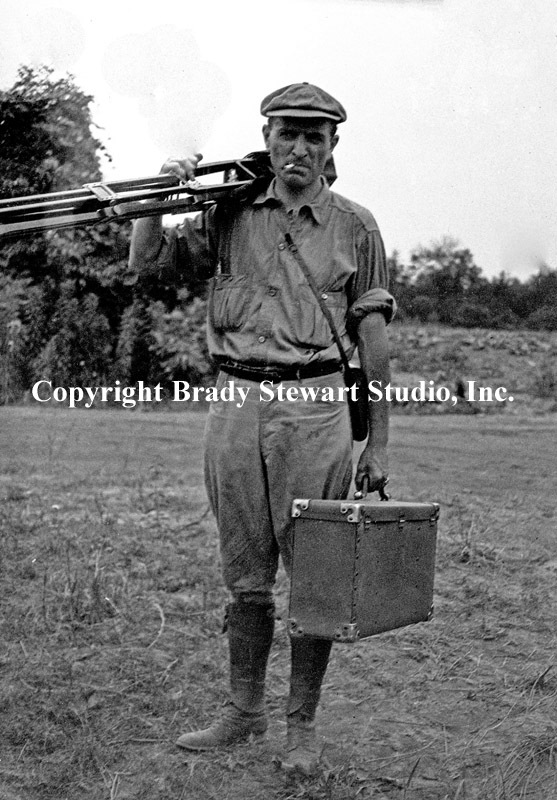 A reminder that the 120 new images can be found at http://bradystewartphoto.photoshelter.com/gallery-list. 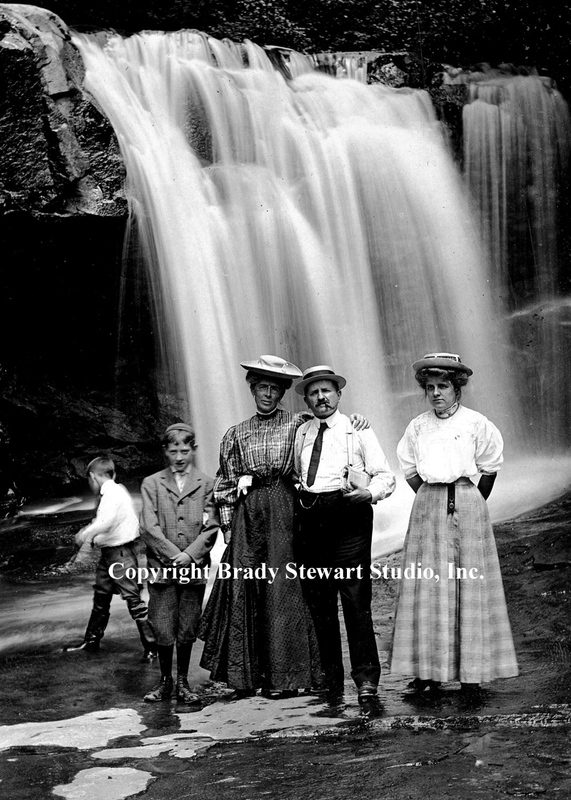 Gallery: Living In Western Pennsylvania 1900-1910, 1910-1930 & 1930-1950. 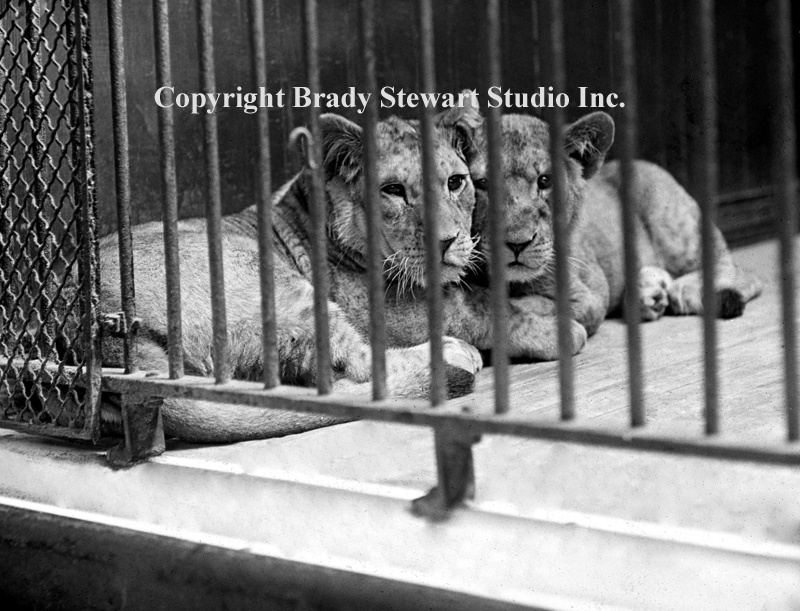 And prints can be purchased from any of the images online. 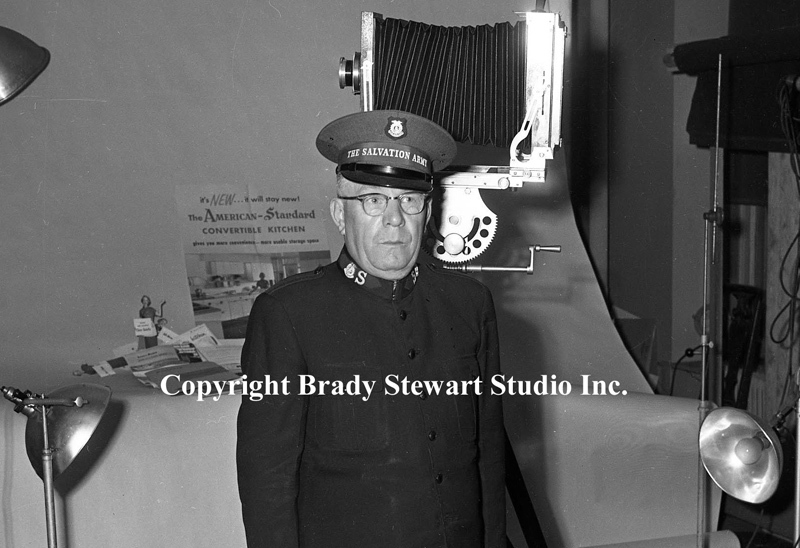 All proceeds are used to digitize and identify more prints and negatives for the collection.